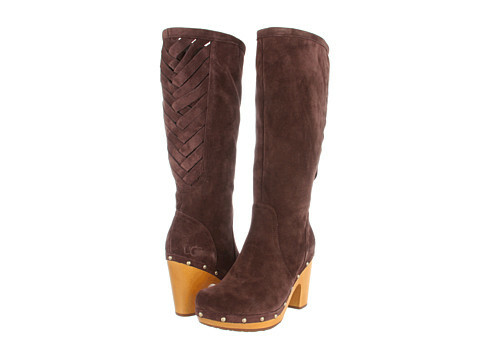 Oh, I know these boots are a bit spendy….but so worth it! 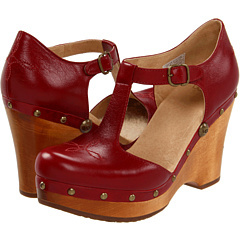 Hurry….get these before they’re gone! 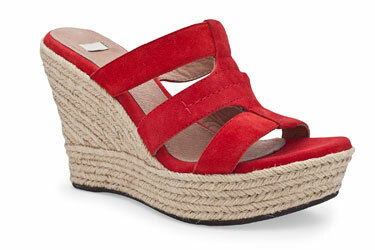 This wedge sandal feels better than going barefoot! I have posted this one before because it’s just that great. Another Ugg style with support and warmth.